Longoria did not succumb to the temptations of Wilson’s custom builder. 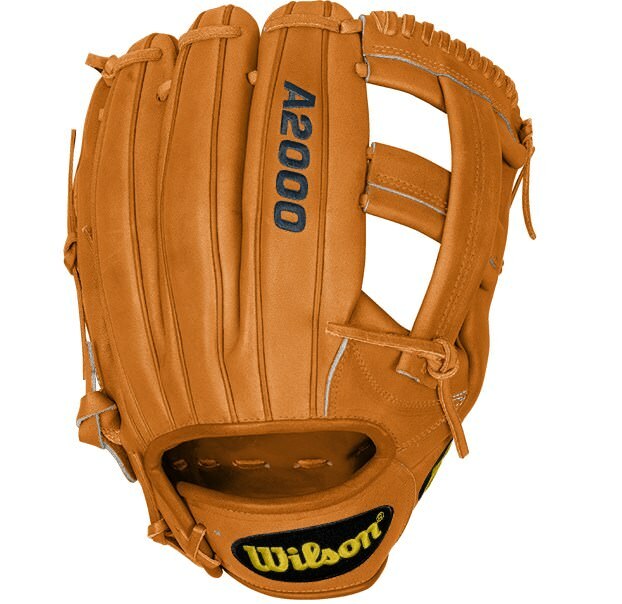 He’s keeping it classy in 2015 with a classic Orange Tan EL3, adding in some token color with a navy A2000. 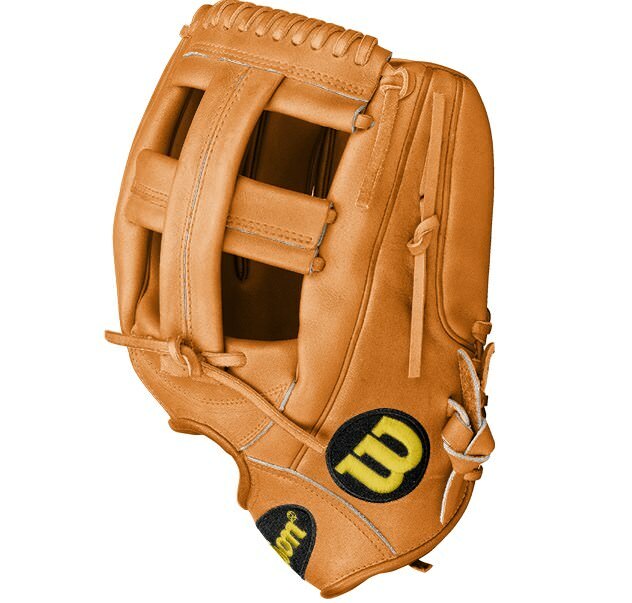 This glove is available to Longo’s EXACT specs at the link. 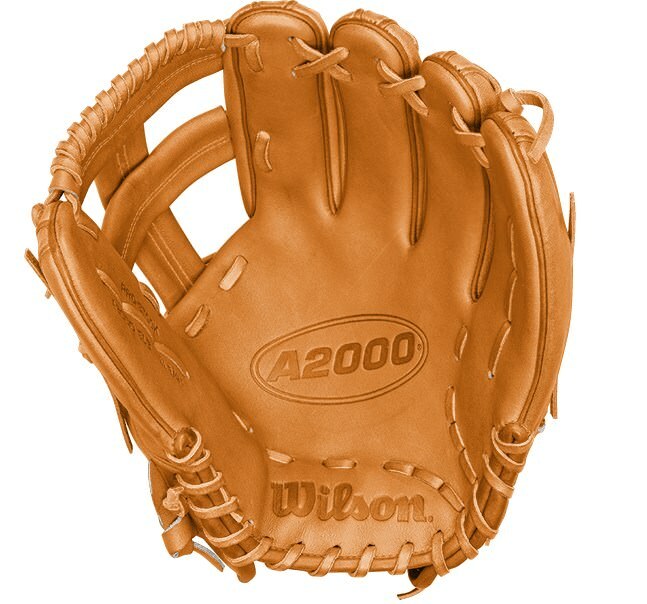 Categories: Gear, Glove, Third Base, Tampa Bay Rays, Evan Longoria.